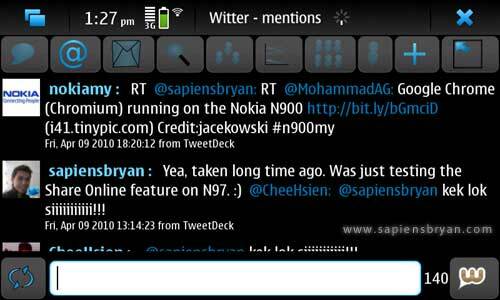 Now I’ve been using this new Nokia N900 for about 2 weeks. Since we all can’t live without social networking these days, installing Facebook and Twitter client is one of the first few things I did. 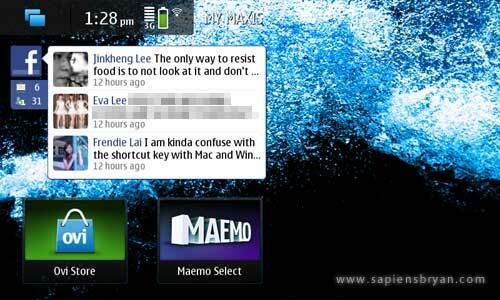 N900 has a Facebook Widget installation shortcut available out of the box. What you need to do is just go to More and double click it or download it directly from Ovi Store, then install it. You may add this Facebook Widget to the homescreen to instantly display your friends’ status updates. Well, it’s only a widget and not practically a client, so there’s nothing much you can do with it. The status updates will slide up by itself and you can’t even scroll it manually. By tapping the widget, a new web browser window will open loading with facebook.com. Anyhow, the benefit of installing Facebook For Nokia widget is to enable the Share via Service option in the Camera, Photo, and Media Player applications to allow you share photos and videos in Facebook directly from N900. 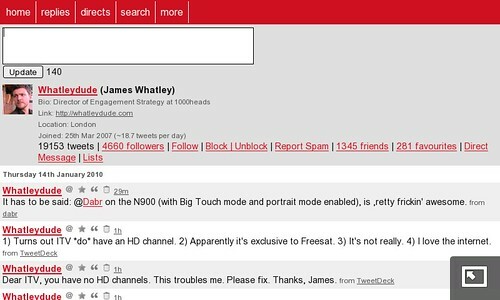 You won’t be able to run this application if you do not have root access to N900. To gain root access, you’ll need install rootsh (install from Application Manager). 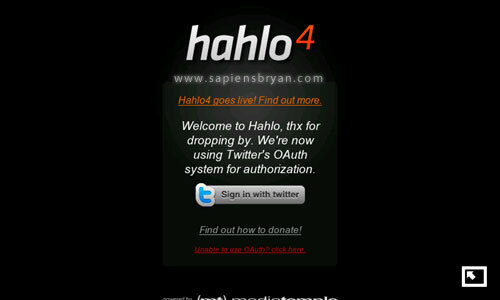 I find Witter is the most complete Twitter Client I’ve seen so far, even though it’s still in testing phase. It is feature rich and easy to use. Connect to other micro-blogging services, e.g. Identi.ca. 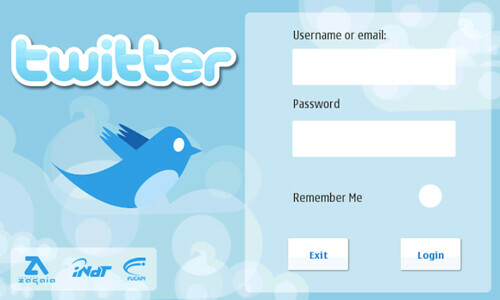 A nicely designed Twitter Client and packed with lots of feature too. You can find it in extras-devel repository via Application Manager. Mauku 2.0 is current in beta testing stage and both Mauku Application and Mauku Widget are available in extras-testing repository. Connect to micro-blogging services, e.g. Laconica and Qaiku. Anyway, I noticed it lacks one of the most important features, which is a URL Shortening feature. 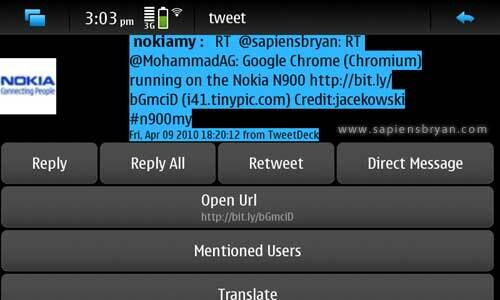 The developer from Gwibber is preparing to release a Twitter Client for N900 very soon. Below is the screen shot revealed in their tweet. 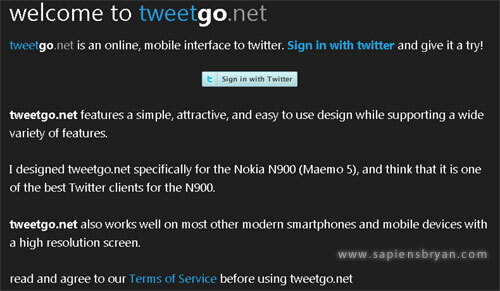 Don’t mix up with TweeGo, Tweetgo is a web application, which you can directly access it from the web browser. Ok, that’s all the top 10 Facebook/Twitter clients, widgets and web apps for Nokia N900 from me. Please feel free to add any other apps in your comment. There are some more great Twitter clients namely Twimgo 2.7.1 twitter application from Tommi Laukkanen and Tweed Suit by Mece66.